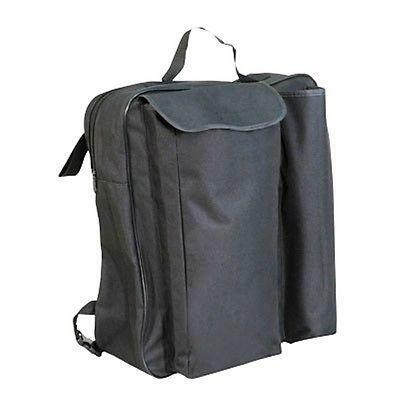 This Wheelchair Pannier Bag fits over the arm of a wheelchair in order to gain easy access to valuables. 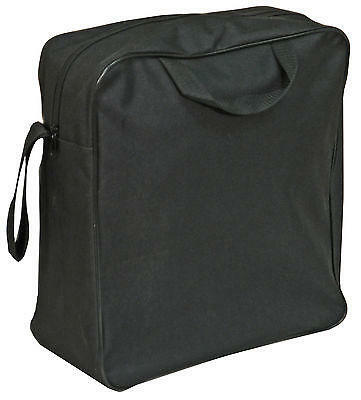 With adequate storage space for simple shopping or other essentials this is a neat and compact bag for any wheelchair. 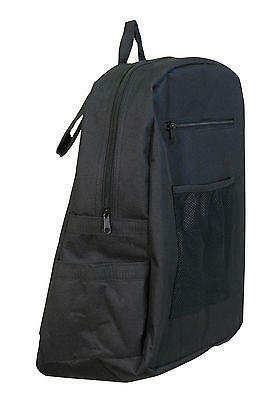 Made from a water resistant polyester and has a single large compartment. 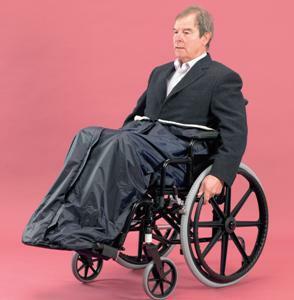 The pannier bag comes with a large flap on the front and is closed or sealed by a hook and loop tape plus carry handle at the top of the bag and a further hook and loop strip on the back, which securely fits and fastens around the wheelchair armrest. 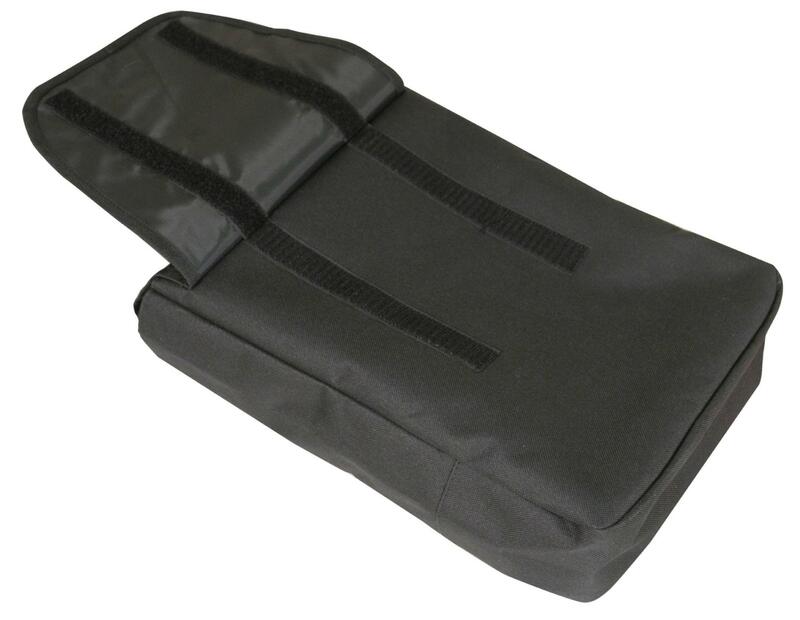 Another great bag for the wheelchair allows the user or carer to view the bag more easily and also allows hands free usage. 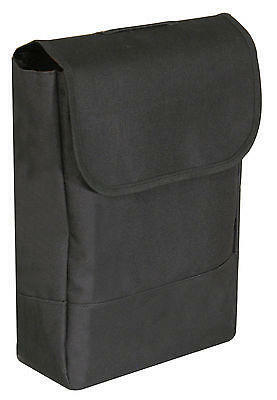 Large flap covering a large single compartment.